A. Have you ever noticed how all the K-pop sites you follow talk about the same thing? 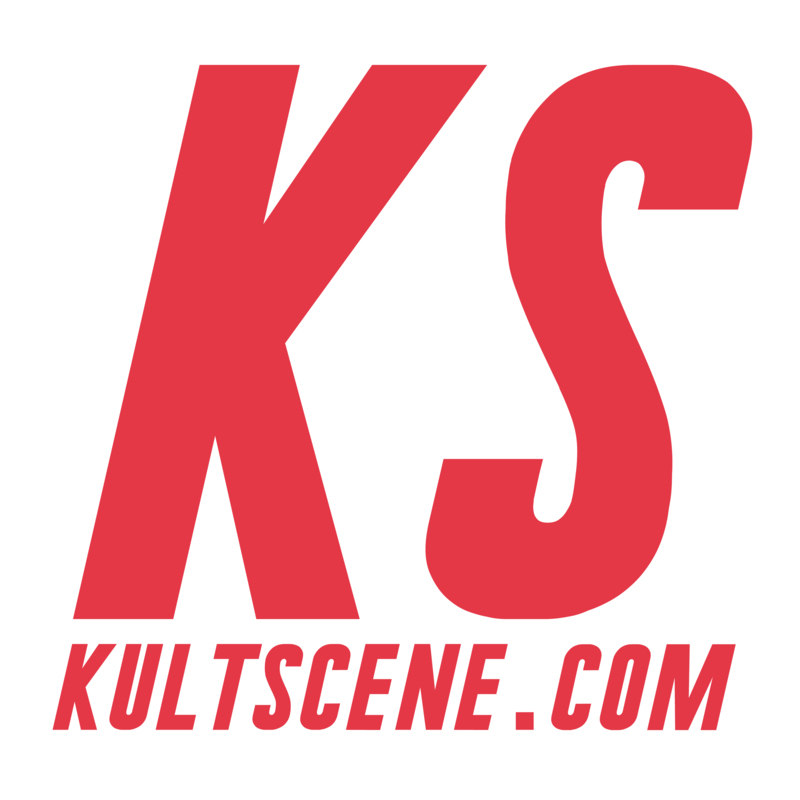 KultScene provides original, well-thought out content curated by fans like yoU. Q. Do you write about news and current events? A. We too follow all those big news websites and have no desire to replicate the same content. We discuss news, sure, but we are not a news site. Our approach is editorial and creative. Q. Do you update regularly? A. As much as we’d love to post all day, every day, we can’t. We have lives outside of this site, you know? Our writers have flexible schedules. Best way to keep up with us is by subscribing, following us through social media, and showing your support on the comments section. A. We’re located in New York, San Diego, and Miami. Q.Why do you say mean things about my favorite idol/group/music video/album/song/drama? A. You see, in the real world, not everyone has the same opinions as you on different topics, and being mature means accepting that. We encourage debate and respect everyone’s opinion, writers and readers alike. We’re not mean, we’re honest, we swear! KultScene believes in backing what we say with credible arguments and evidence. Q. Why won’t you talk about my favorite idol/group/music/video/album/song/drama? A. This really doesn’t have a definite answer. Maybe our writers don’t like that idol or song, or maybe we don’t have a strong opinion on it. Maybe everyone wrote about it and there’s nothing left to say. Maybe there’s nothing interesting to write about it. Or maybe we just don’t want to. However, we do take suggestions from readers. (Disclaimer: A suggestion implies consideration, this does not mean we will grant every request). Our writers produce articles based on their interests. We will probably let our biases towards idols and shows be known, but we won’t hate on anyone or anything just because we don’t like it. Q. How do you deal with negative comments? A. We just don’t. If readers can’t understand what type of content we put out nor accept our point-of-views, that’s a shame. As for mistakes on our articles, we are not above you politely pointing them out to us so we can make the necessary adjustments.